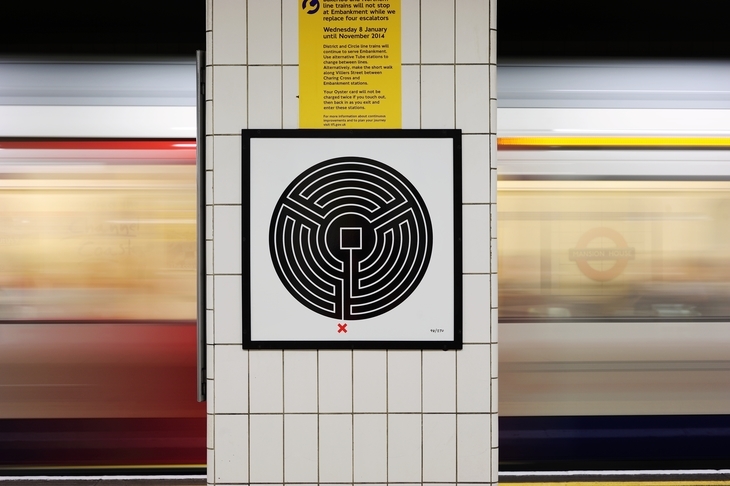 To mark Deaf Awareness Week, TfL will hold two Art on the Underground tours specifically aimed at hearing impaired customers. 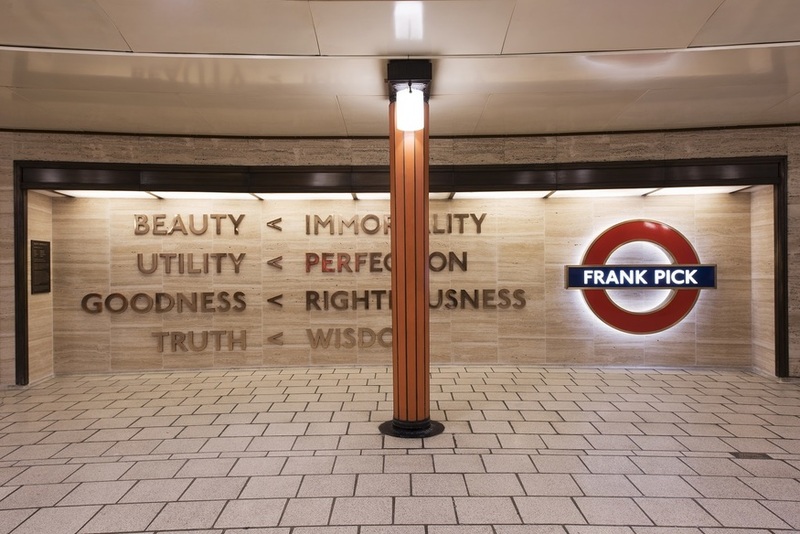 The two tours take place on 13 June and are co-led by Art on the Underground and a British Sign Language interpreter. 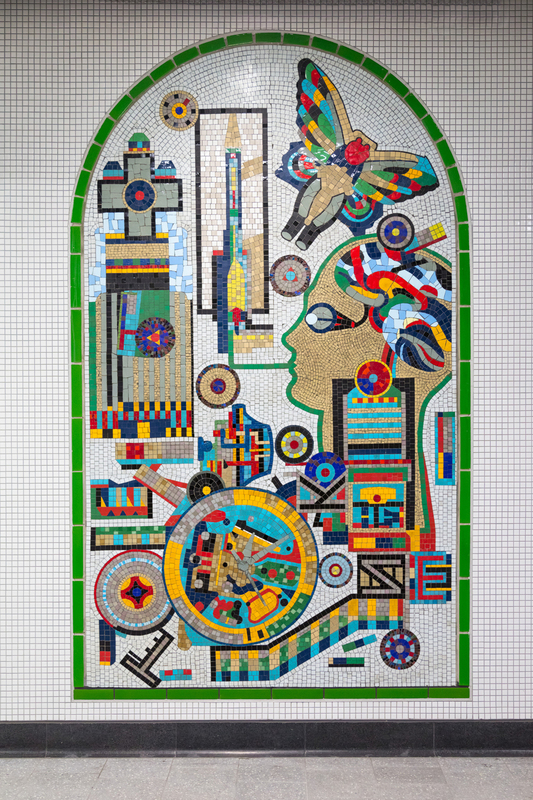 They'll visit some of the most popular pieces of art across the transport network, such as Eduardo Paolozzi's mosaics at Tottenham Court Road, and Langland & Bell's homage to Frank Pick at Piccadilly Circus. The tours also double up as a chance for hearing impaired customers to learn about the services TfL provides for them. These include travel mentors, who'll be at the tours answering questions. It is a fantastic opportunity to work with Transport for London to promote Deaf Awareness week by encouraging deaf and hard of hearing customers to join us on tours of the artwork in London Underground. It will be an exciting tour. Thank you to Transport for London for providing a BSL interpreter to make sure deaf customers are included. To sign up for the tours, email TfLAccessibility@tfl.gov.uk.